Doing our part for the animal world. Through land conservation, research, species monitoring, captive breeding, and reintroduction programs for the eastern indigo snake and striped newt. 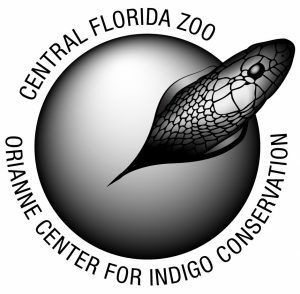 One of the cornerstones of our conservation efforts is the Orianne Center for Indigo Conservation (OCIC), a cutting edge conservation facility built by The Orianne Society, specifically for the propagation of the Eastern Indigo Snake. 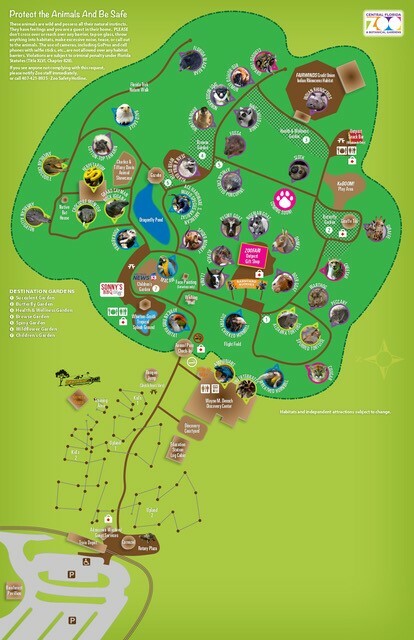 In 2014, the Central Florida Zoological Society, Inc. partnered with The Orianne Society to operate the facility and currently maintains a colony of over 100 indigo snakes for the purpose of reproduction and reintroduction programs. Since opening the facility in east Lake County, the Center has hatched over 250 indigo snakes, and has aided in the release of over 100 indigo snakes in Conecuh National Forest in Alabama. In addition, the OCIC has established a second release site at The Nature Conservancy’s Apalachicola Bluffs and Ravines Preserve in Florida. The work taking place at the OCIC facilitates a comprehensive approach to long-term captive breeding programs for indigo snakes and species of conservation importance. You can support OCIC’s conservation efforts through the “Adopt an Indigo” program or by making a donation. Gifts are tax deductible to the fullest extent allowed by law and go directly to the programs at the Orianne Center for Indigo Conservation. $25 helps us monitor fertility and reproductive health in our breeding animals so that we can provide the healthiest offspring for release into the wild. A $50 donation will allow us to increase numbers of offspring for release into the wild. A gift of $100 supports monitoring the growth and health of our juveniles as they are reared for wild release. Help us monitor the Eastern Indigo’s survival in the wild with a contribution of $250. Your gift, in the amount of your choosing, will have an immediate impact on the programs offered at the OCIC to teach conservation and an appreciation of Florida’s natural wildlife, while promoting public education and tolerance of snakes in our communities.